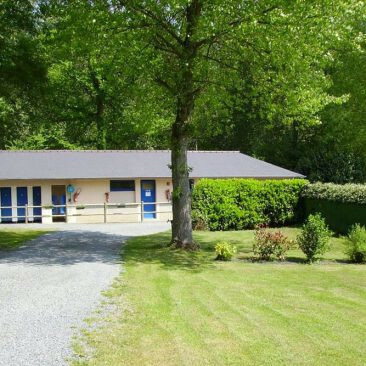 Linda et Tommy vous accueillent dans une ambiance familiale et conviviale ! 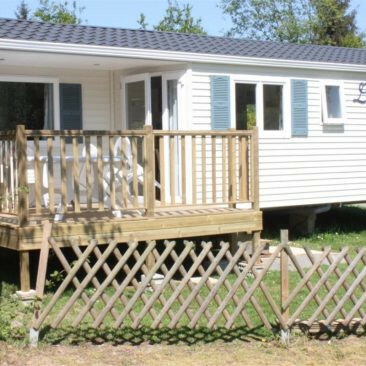 Near the two lakes of Lantic, organize your fishing weekend and stay in our campsite. Sale of fishing map on site. 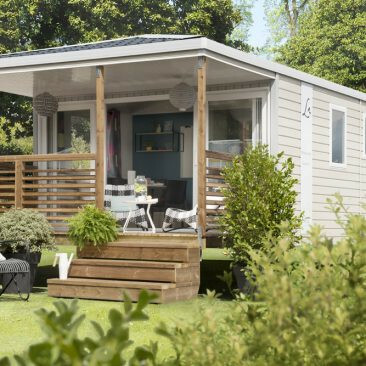 Become the owner of a mobile home and settle on one of our plots in the year. Discover our offers of the moment. For your events: birthdays, reunions of family or friends … Take advantage of our attractive rates! 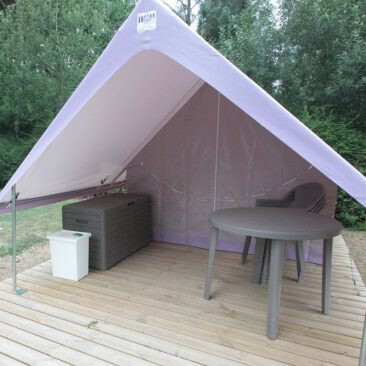 L'intégralité des avis clients de Camping Les Etangs sont gérés par Guest Suite certifié 'NF Service Avis en ligne, processus de collecte, modération et restitution des avis' par AFNOR Certification. 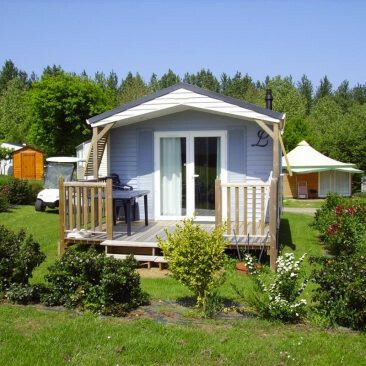 Camping 3 stars Les Etangs is located between land and sea, 3 km of sandy beaches Binic and Stables Sea and 100m of a fishing pond in the heart of the valley of the Ic. 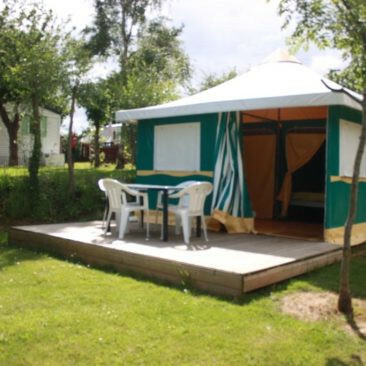 Our campsite offers a nice environment, trees and flowers, in a calm and friendly. 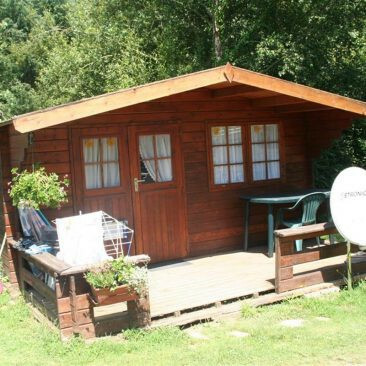 It has 108 pitches, 68 pitches and 40 pitches and rental of residential 2ha5. 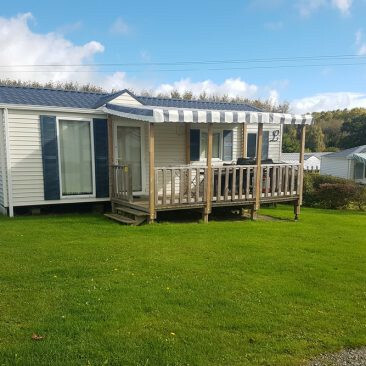 Linda and Tommy offer rentals mobile homes and bungalows wood or canvas boards as well as caravan and tent sites. 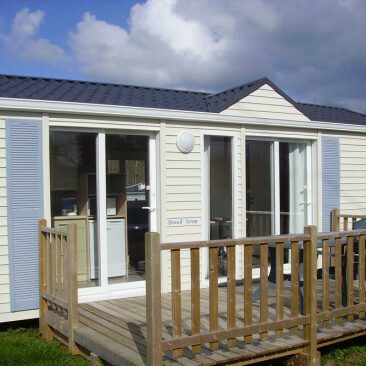 Lantic is located 4 km from the motorway, ideal for accessing the entire Brittany and discover our beautiful region: Mont St-Michel (1:30), Cape Freels (45min), Saint-Malo (1:00), Perros-Guirec (1:00), Vannes (1:30), Brest (1:30).